which media server to use for the backup? What is the maximum number of characters supported for a Media ID? unavailable. How can the restore for the client be accommodated as soon as possible? What is the default media server SCSI reserve setting? ID generation and PROD2 uses six digit customized media ID generation (#T:#P:3:4:5:6). PROD2. What should the administrator do to successfully restore data? What is required to update clustered systems using Symantec NetBackup 7.0 LiveUpdate? A. 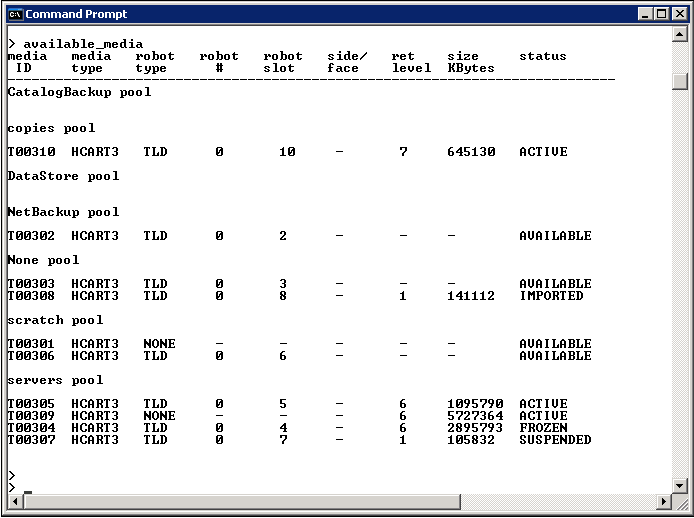 One LiveUpdate policy must be created per Symantec NetBackup domain. B. Unlimited jobs must be used per policy. C. All cluster node names must be entered in the LiveUpdate policy. D. All virtual node names must be entered in the LiveUpdate policy. Where are exclude list configurations stored? 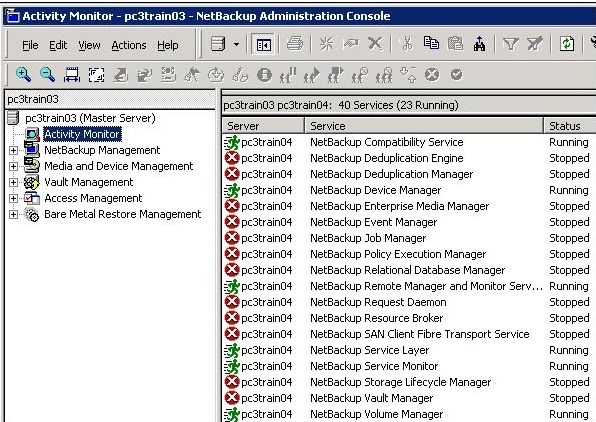 A. Duplications may be performed without using NetBackup Vault. B. In any multiple media server environment, the source and destination media must reside on the same media server. C. An entire tape is copied block by block from source to destination. D. Unexpired images can be duplicated from source to destination. E. Due to formatting concerns, tape drives used in the duplication must be of the same media type.